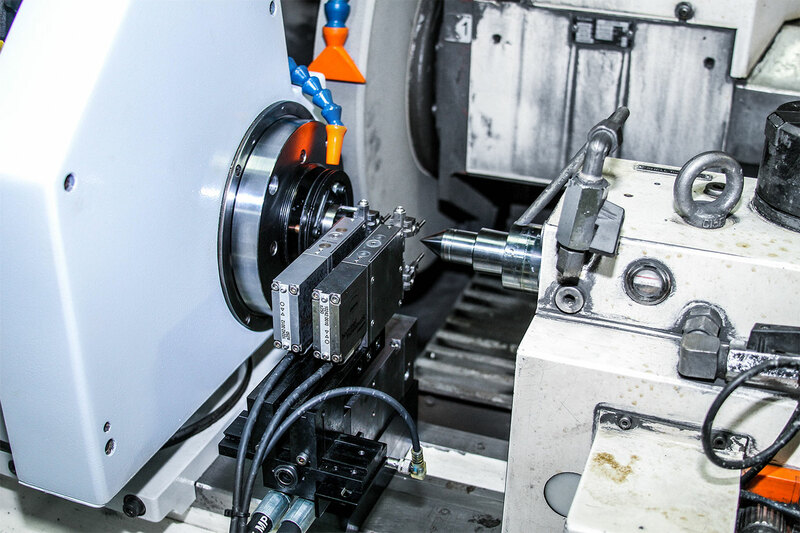 Services we offer for Overbeck grinding machines. Addition of extra axis and custom user interface. full documentation of all modifications. New Fanuc 30 series control . Upgraded 100hp Fanuc Spindle motor. Installation and integration of custom-designed overhead dresser capable of 8″wide diamond rolls. New and custom designed machine safety enclosure with dual sliding doors designed for crane access. Re-ground and re-calibrated hydrostatic ways. New ball-screws and linear guide-ways. 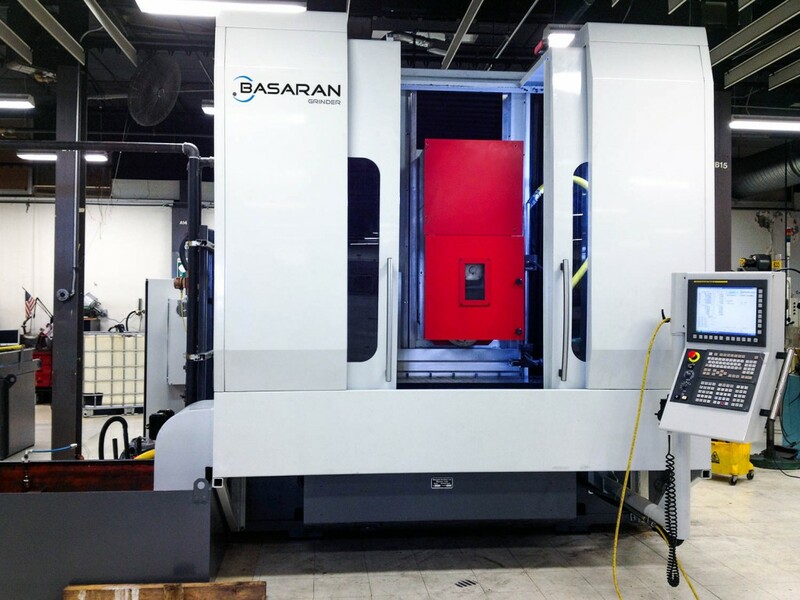 Upgraded spindle design with 50% greater stiffness capable of handling larger spindle power. Convert machine to imperial units from metric. Re-design user interface and re-write custom macros.